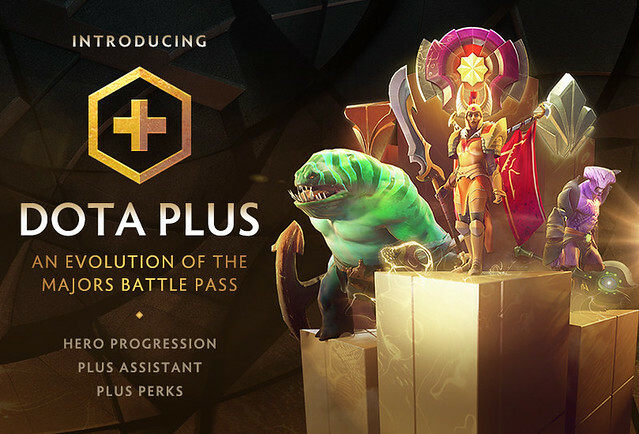 Valve has announced the Dota Plus subscription service for its MOBA Dota 2. This is totally what I expected from valve after announcing they are making video games. 10/10 Half-Life 3 exists.